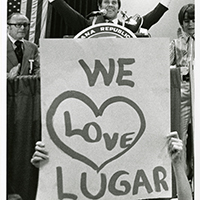 From March 25 to July 26, 2019, the Modern Political Papers Collection will present the exhibition "Indiana’s Visionary Statesman," dedicated to the life and career of Senator Richard G. Lugar. 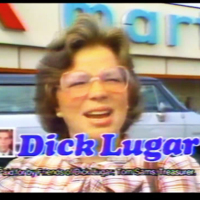 First elected in 1976, Senator Lugar served six terms in the U.S. Senate and is the longest-serving U.S. 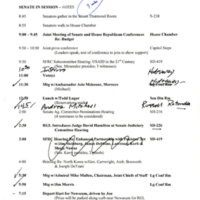 Senator in Indiana’s history. Held at the Lilly Library on the campus of Indiana University, "Indiana’s Visionary Statesman" explores Lugar’s early life, his Pre-Senate career, and his many Senate accomplishments. This digital exhibition is a companion to that physical exhibition, and all items have been selected from among the senator’s papers. Please browse and enjoy!